In just over two weeks, during the Hannover Messe 2017, a product will be presented that can change the world of robotics ‘dramatically’: in the industry, in healthcare and at home. It is called LiveDrive from Genesis Robotics, a direct-drive actuator that can replace motor-gearbox actuators by eliminating the need for gears. The new device will make robots faster, safer and less expensive. 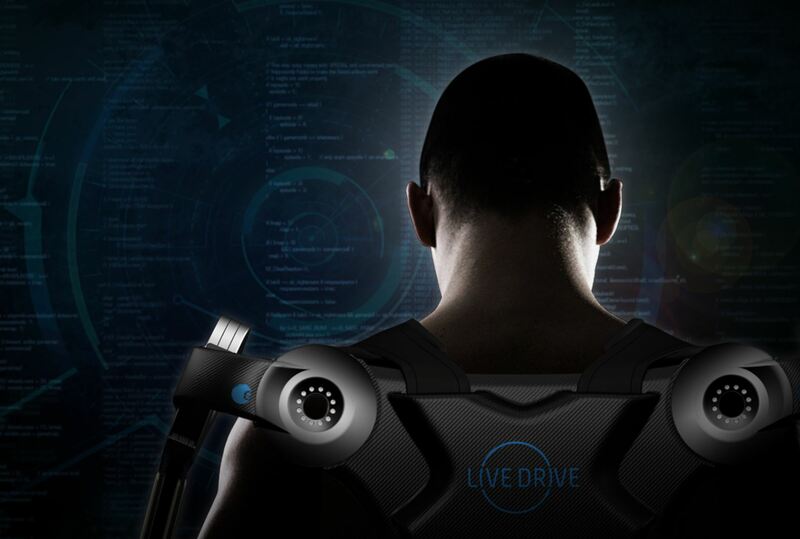 "We will be showing LiveDrive to the public for the first time"
The primary motivation for developing LiveDrive was that the actuators in robot arms use technology that hasn’t really changed for over a hundred years. “It is basically an electric motor and a gearbox”, Hilton explains. “There have been improvements, but no foundational changes.” The result is that robots are complex, heavy and expensive. The result: LiveDrive’s torque is nearly three times the torque-to-weight of any direct drive motor and it is ‘nearly a hundred times’ more precise than any gear drive system. 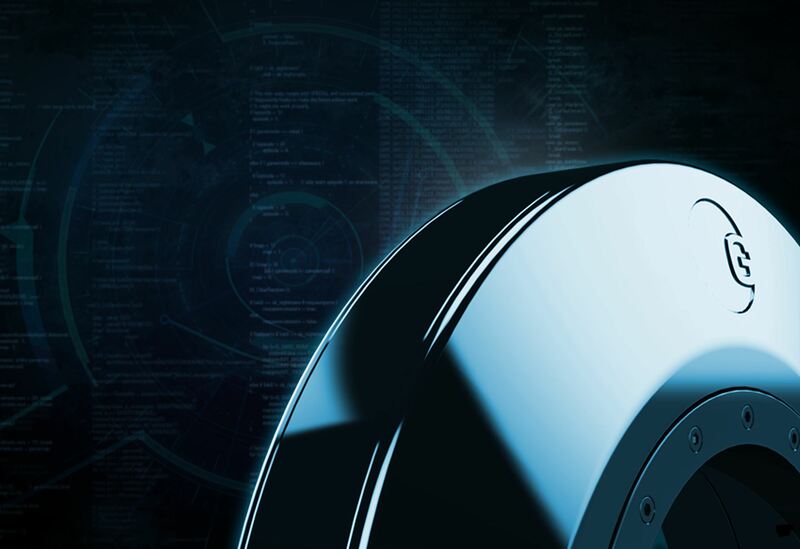 “It’s going to have a huge impact on the robotics industry”, Hilton states. Obviously, the immediate applicability is within the industrial robotics space. 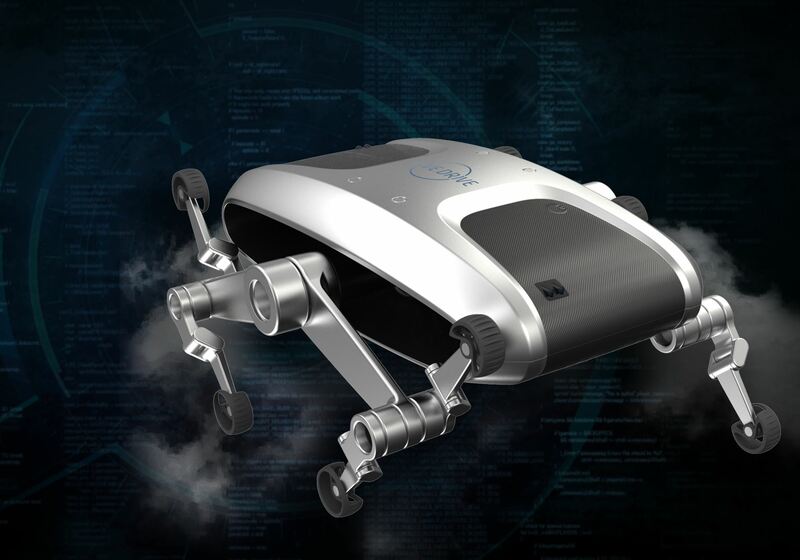 Genesis Robotics designed the LiveDrive to be ‘plug-and-play’. “The control systems use the exact same motion control and drive systems that power today’s actuators.” Since the industry is ‘really desperate’ to eliminate gearboxes, Hilton thinks the LiveDrive can compete very well against the best conventional actuators in the market. The new actuator also paves the way for what Hilton calls ‘assistive robots’, which will succeed collaborative robots. The enhanced speed, precision and ability to make emergency stops ensures that the robots can operate with life-like motion and reaction while making them safe to operate in human environments. In the end, LiveDrive could play a role in consumer electronics as well. Hilton cites the developments in autonomous driving. “Having a very effective actuator for steering control within an autonomous vehicle would be a very powerful tool to help advance that industry.” In short, Hilton sees his product spread across a variety of industries. Now that LiveDrive is ready for production, Hilton is looking for a large multinational organisation that Genesis Robotics could work with to bring the product to market fast. For now, he has no plans to produce LiveDrive at scale, as Genesis Robotics is first and foremost a research & development company, spun out of the company Genesis Advanced Technology.